This guy is so cute! 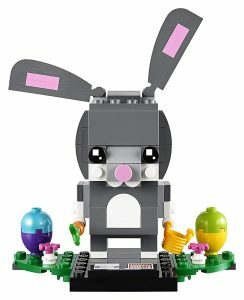 I was hoping the price would drop on the LEGO BrickHeadz Easter Bunny 40271 Building Kit (126 Piece), but $9.99 isn’t bad for a super cute Easter Basket gift. Get DANTENG Phone Charger 3Pack 10FT Nylon Braided Charging Cables for Apple products for just $5.99 – was $13.31 after code F3DT97CY at checkout. 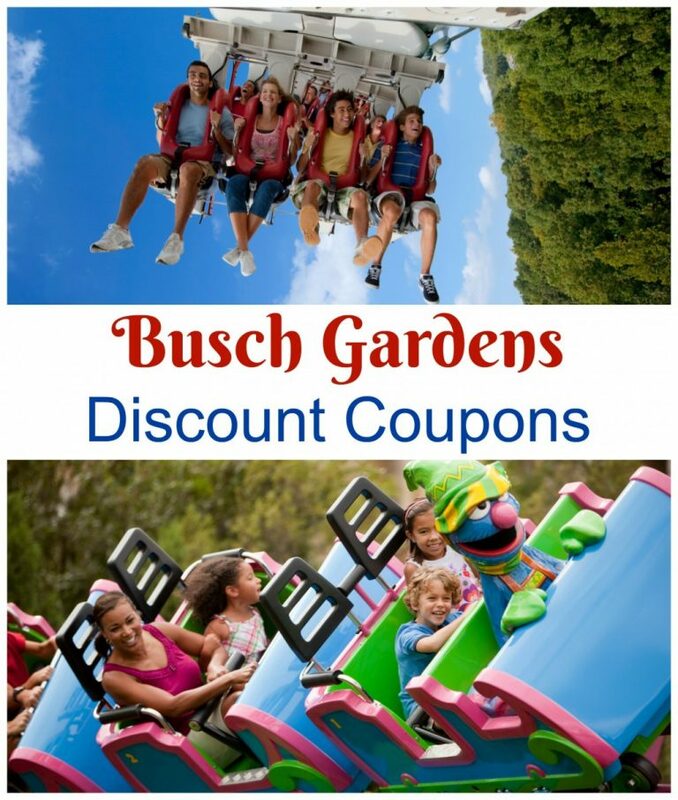 I used the code on 2/20 at 2:47pm. 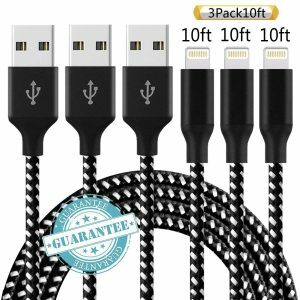 ☑🛒PRODUCTS COMBINATION: 3Pack X 10FT high quality, premium nylon braided charging cords. ☑🛒NYLON BRAIDED: This nylon braided cable is very firm and soft, not only able to withstand day-to-day wear and tear but also rotate 360 degrees, completely insulated and very safe, you a perfect experience in charging your devices. ☑🛒FAST CHARGER AND SYNC: This high quality material can reduced cable resistance and enhance charge and data transfer speed, faster than normal charging cable, it is ensures your devices syncs without error message. ☑🛒UNIVERSAL COMPATIBILITY: Compatible with all iOS operating system without any error messages, phone X, phone 8, phone 7/ 7 Plus, phone SE, phone 6/ 6 Plus/ 6s/ 6s Plus, phone 5/ 5c/ 5s. ☑🛒WARRANTY AND SERVICES: Our products support the warranty service within one year, If you have any questions, please contact us by email. 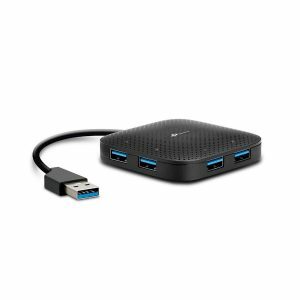 Grab the TP-Link USB 3.0 4-Port Hub with Slim & Foldable Cord Design for only $7.99 – was $15.79! 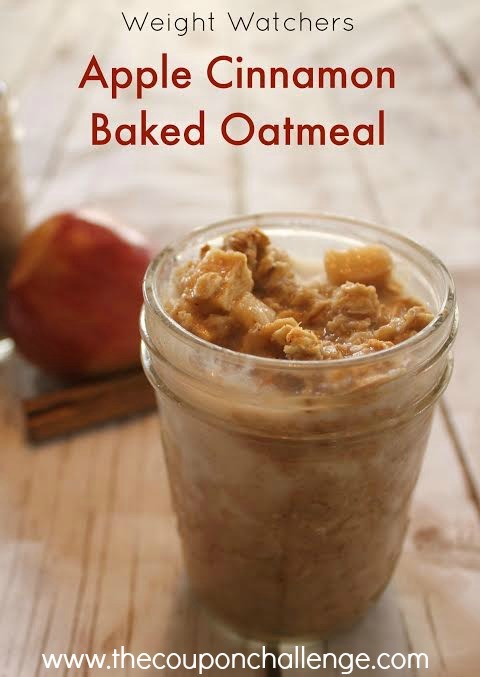 This ebook is specifically for Kindles. 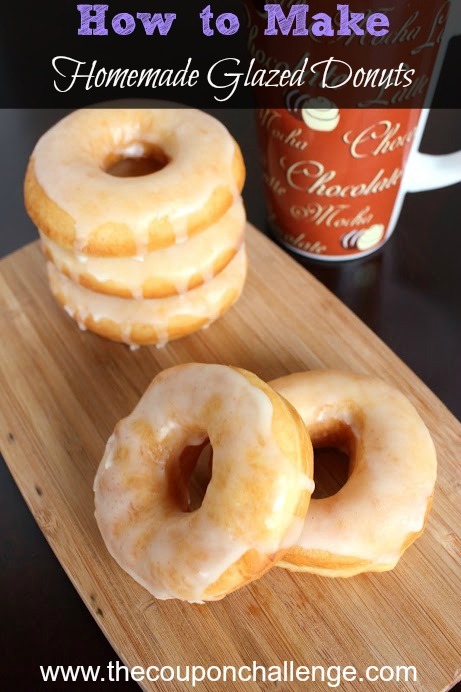 However, you can download a free application which enables you to read Kindle ebooks on your computer, iphone, Android, Blackberry, iPad and more. Why pay for books when you can get them free? 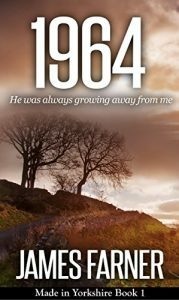 See more FREE ebook offers! 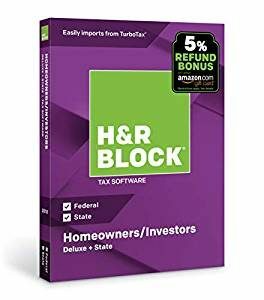 Grab the H&R Block Tax Software Deluxe + State 2018 with 5% Refund Bonus Offer for just $18 – was $44.99! 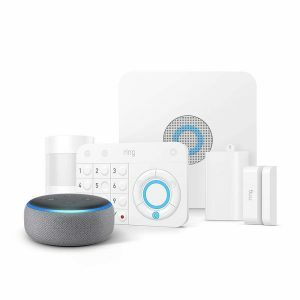 Pop over and get Ring Alarm 5 Piece Kit + Echo Dot (3rd Gen) for only $159 – was $248.99! 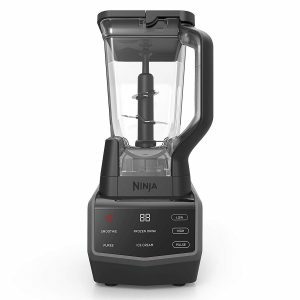 Grab the lowest price on the Ninja Smart Screen Blender with 1000-Watt Base today. It’s down to $61.99 – was $129.99! 72 oz.. Total Crushing Pitcher – Blast through everything from ice to whole fruits in seconds for frozen drinks, ice cream, smoothies and more.